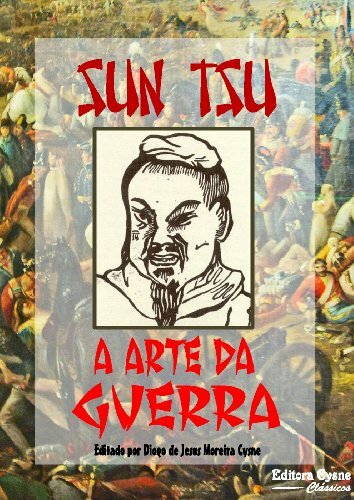 ﻿ Download "Sun Tzu: The Art of War (Restored Translation)" by Sun Tzu for FREE! 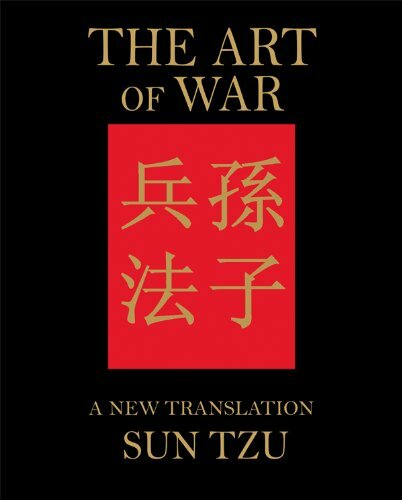 Sun Tzu's Art of War has been vastly influential in the east since China's Warring States Period (403 BC - 221 BC). 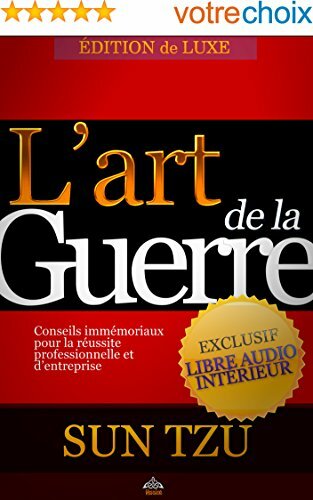 Though its first translation into a European language was only in 1782, the book's significance was quickly recognized; and even such towering figures of Western history as Napoleon and General Douglas MacArthur have claimed it as a source of inspiration. Pax Librorum (www.­PaxLibrorum.­com) now brings readers this corrected and restored unannotated edition of Lionel Giles' definitive translation of this enduring masterpiece.